The console edition of Minecraft covers several systems. The PS4, Xbox One, PS3 and Xbox 360 are all under the console edition of Minecraft. The Wii U also had a version but I doubt this is being supported anymore. It might appear that each system has its own version e.g. PlayStation 4 Edition. They are all the same version of the game. There are some limitations with the previous generation of consoles to be aware of. Seeds for the Minecraft on PS4 may not always work for the PS3. PS3 seeds will generally always work for the Ps4 if you use the classic map size. 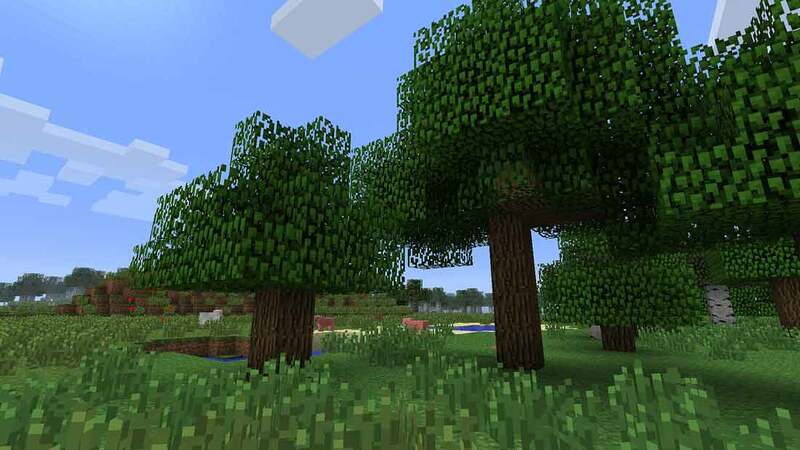 I have yet to see an example of where a seed would work in the Minecraft Xbox One edition and not in the PS4, same goes for Xbox 360 and the Ps3. I suspect in the coming year's support will be dropped for the last gen consoles and we may see a change in how the seeds are shared across generations. If you are unsure about anything, check out this seed cross compatability guide. Since all seeds are shared across all platform specific versions of the game, all of the seeds below will work for all versions of Minecraft console edition. Be sure to take note of the game version as updates can often break seeds. Check the comments to make sure the seed is still working for the latest version of the game.